Standardized by EN4644 European standard, Radiall's EPX™ has been recognized as the leading rectangular modular connector and used in major commercial and business jet aircrafts. The EPX™ series is completely modular and expandable with lightweight shells from size 1 to multigang versions. EPX™ inserts will also cover any contact technologies including signal, power, quadrax and fiber optics. 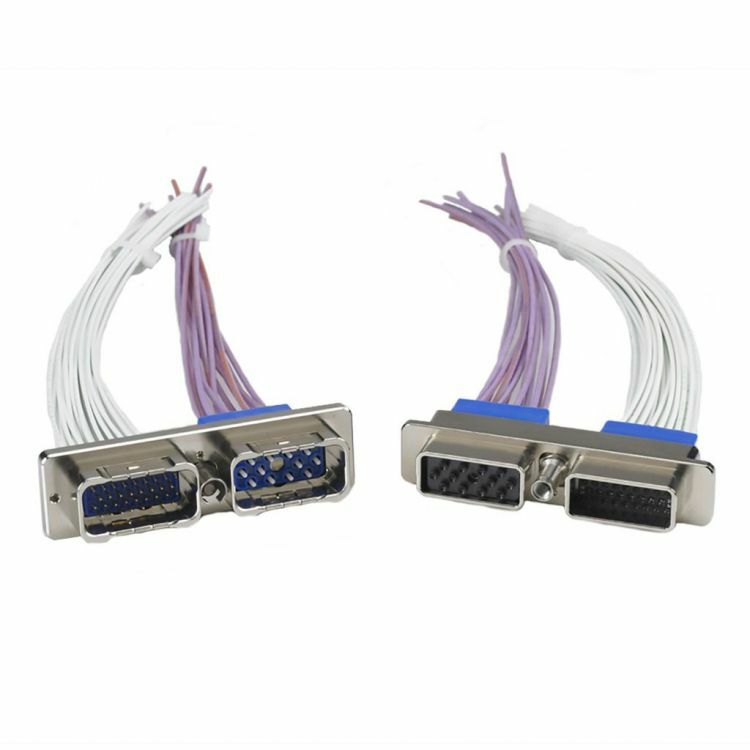 EPX™ connectors answer all connecting needs with the use of a limited number of components. To go one step further in cost effectiveness and innovation, Radiall introduced the first range for aerospace of quick mating connectors: QM series that uses EPX™ inserts and contacts.